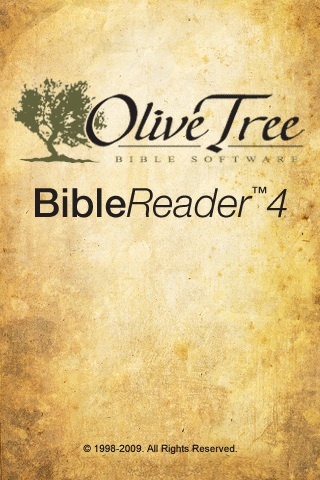 There are lots of reasons why this is in my opinion the best “pay for” Bible app. Lots of options and great layout make this the choice for me. You can get numerous commentaries and additional books as well. All work within the split screen. When u look at references you can keep your original spot and use the other window to check stuff out. 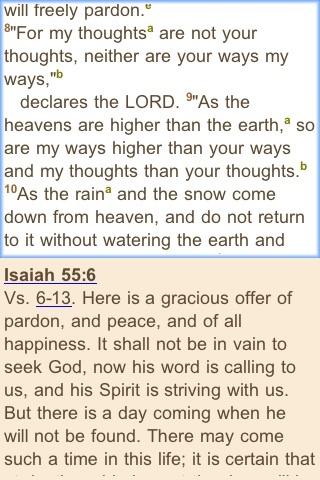 The small window has a little back button which is amazing for tracking down that verse u were thinking about.